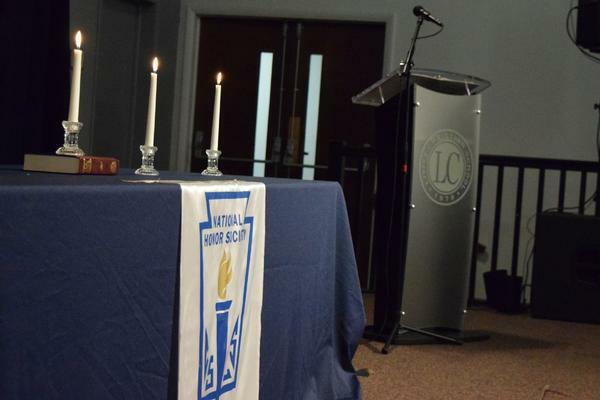 The National Honor Society is known by secondary and post-secondary academic institutions across the nation as the time-honored organization established to recognize students who have demonstrated excellence in the areas of Scholarship, Leadership, Service, and Character. These characteristics have been associated with NHS membership since the organization’s inception in 1921. 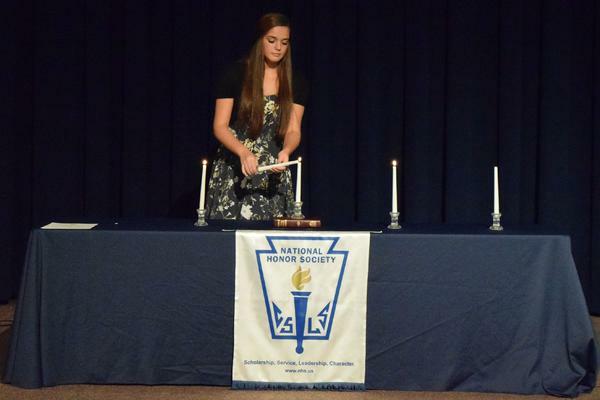 Today, it is estimated that over a million students participate in chapter activities of the National Honor Society. Chapters are established in all 50 states, Washington DC, Puerto Rico, and Canada. While members’ achievements are acknowledged through local membership, these young adults are challenged to further personal development through active involvement in school activities and community service. 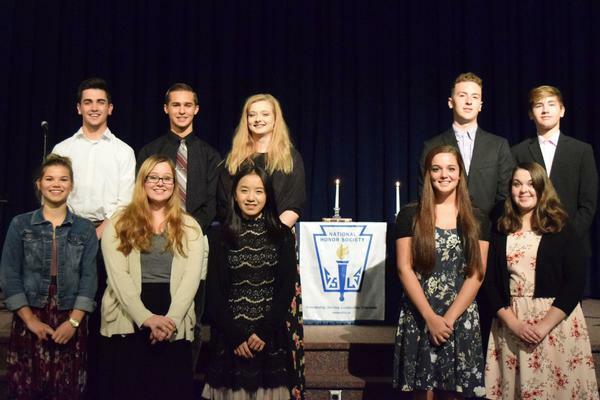 Lititz Christian Juniors and Seniors with an accumulated GPA of 3.50 or higher are invited to apply for membership in our chapter of the NHS. Application letters are sent to eligible students early in the school year. 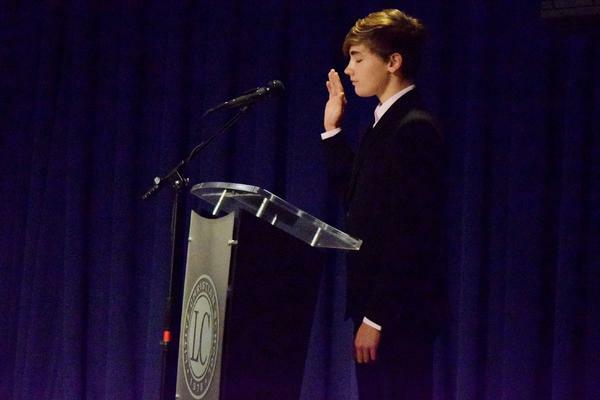 Accepted members are notified in October, and our induction ceremony is usually held in early November. NHS members lead the school by partnering with the Early Learning Center to facilitate some of their after-school activities and interact with ELC students. Other past projects include fundraising concerts for Haiti and Japan, collecting socks for distribution at Water Street Mission and Urban Hope, and cleaning the grounds for Camp Conquest.